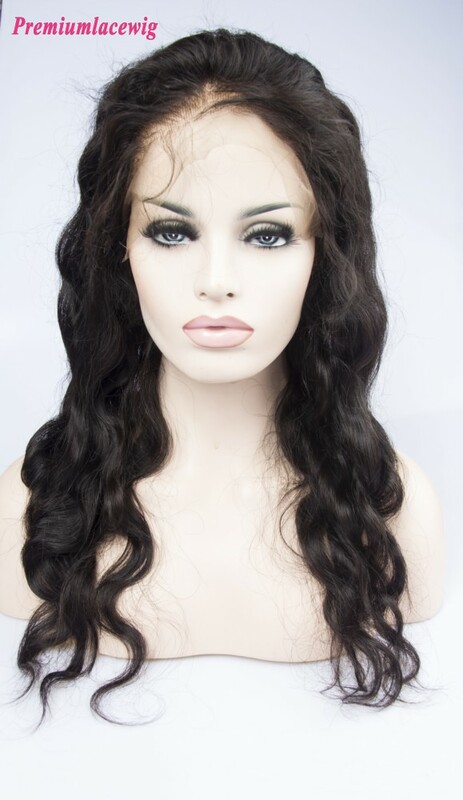 360 Lace Frontals are instock from 10"-22". 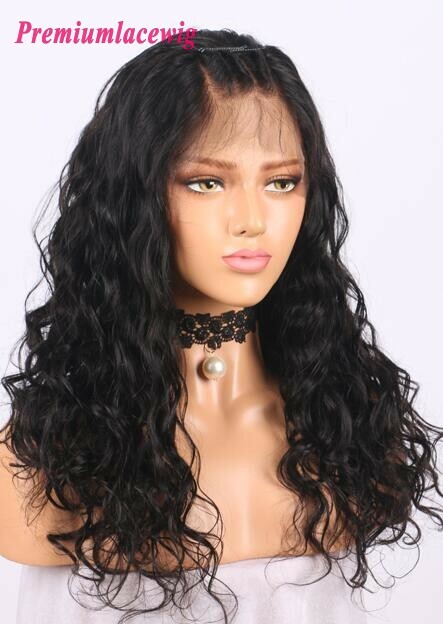 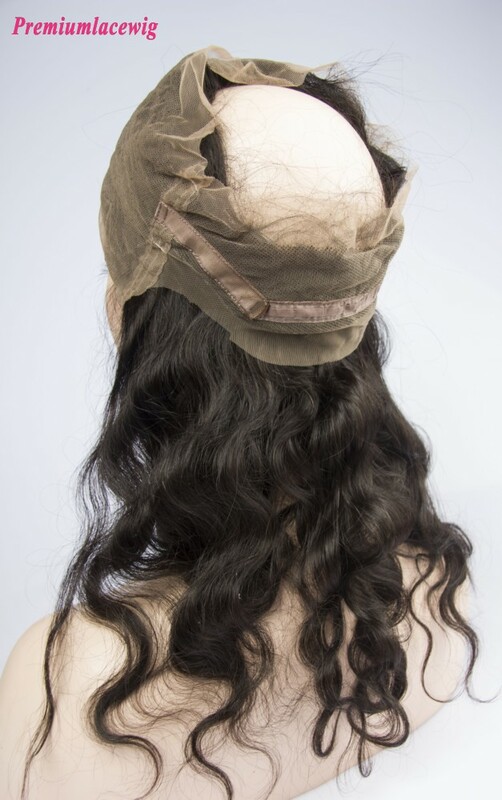 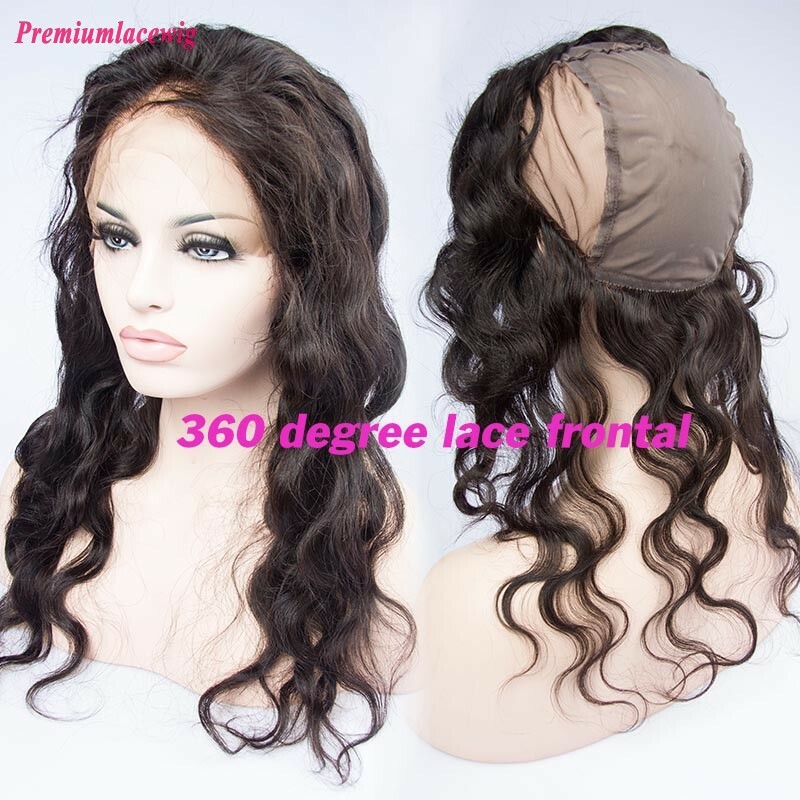 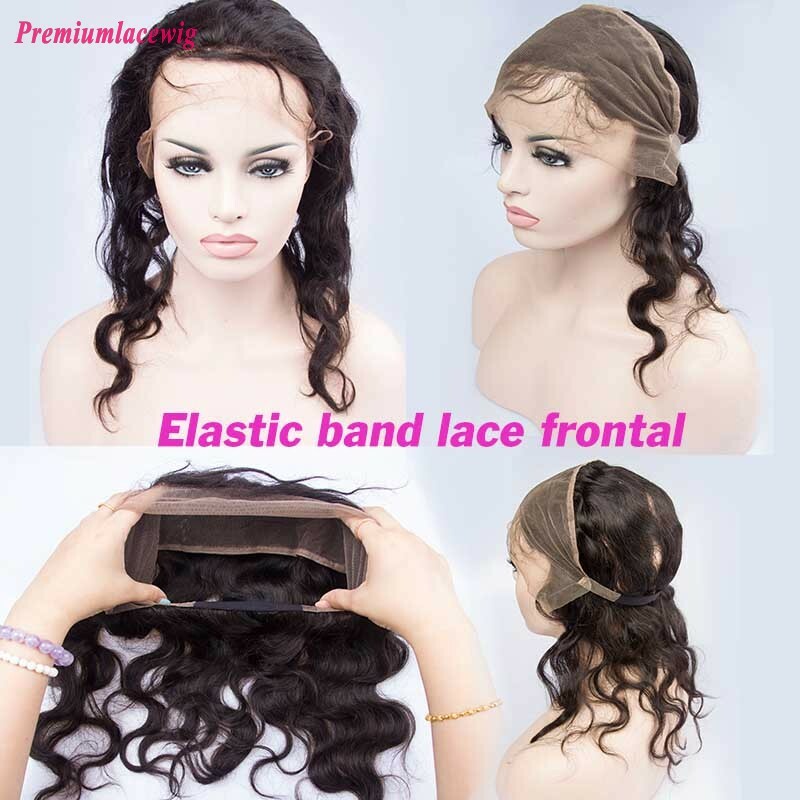 We have three kinds of 360 Lace frontals available instock and we can make any wave or curly as your request. 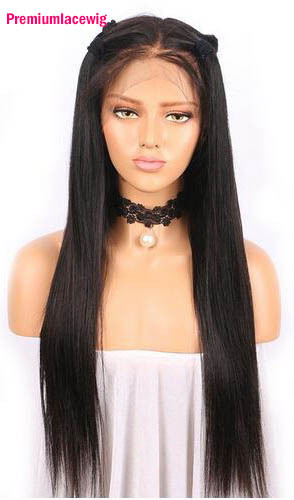 Shipment can be made in 1-2 days after payment.